Valentine's Day 2019 in New York City has a lot to offer for you to make the day special. There are several events, concerts and shows going on in the New York City area. 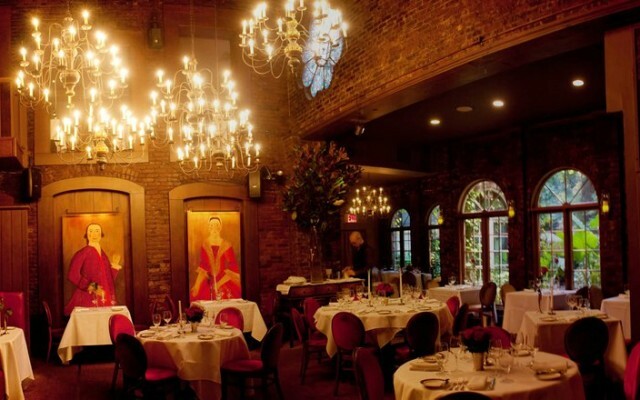 Be sure to check out the local New York City New York restaurant guide to find the perfect place for a Valentine's Day dinner. While it's difficult to imagine not enjoying a sip of wine with a hunk of your favorite cheese, certain combinations will particularly titillate your tongue and make your soul sing. Join NYC Parks for a free dance class with Strictly Tango NYC Dance School. They bring you “the authentic Buenos Aires Tango feeling.” Come with your partner, your friends or come by yourself and find a new dancing partner! Contact Rich Martinez at rich.martinez@parks. For those of you who are single this Valentine’s Day, Brother Jimmy’s has you covered! The restaurant will be hosting a Singles Party at its Murray Hill location. If you are looking for things to do for 2019 Valentine's Day 2019 in New York City, then check out the 212area New York City Guide. There are plenty of Events in New York City for Valentine's Day weekend. Know of events in your area that are not listed, then post events on the website to help others looking for things to do.